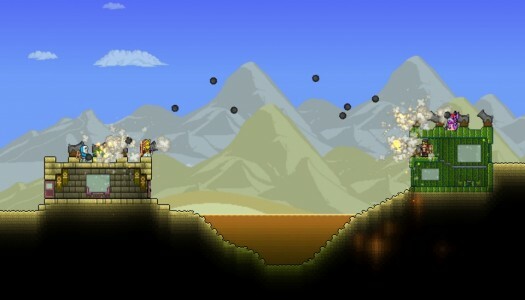 Developer Re-Logic is teaming up with Engine Software to build an all-new Terraria game. While not the long-awaited Terraria 2, Terraria: Otherworld is promising to bring a fresh take on the popular sandbox game. It will take the series in a new direction, introducing a new world and new gameplay elements. Otherworld takes place in an alternate dimension, where a once-pristine world has been taken over by an unseen evil force who corrupted nature itself. You play as a member of a band of survivors fighting to restore the world to its former glory. Throughout the struggle you’ll harness the powers of weapons, magic, defenses and the environment itself. 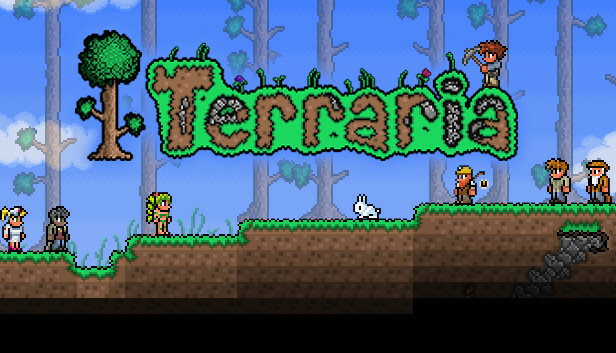 The game will play differently from the original Terraria, combining the open sandbox with role-playing and strategy elements. A short teaser of pre-alpha gameplay has been released, which you can check out after the jump. As of now, the game is only in development for PC and Mac. 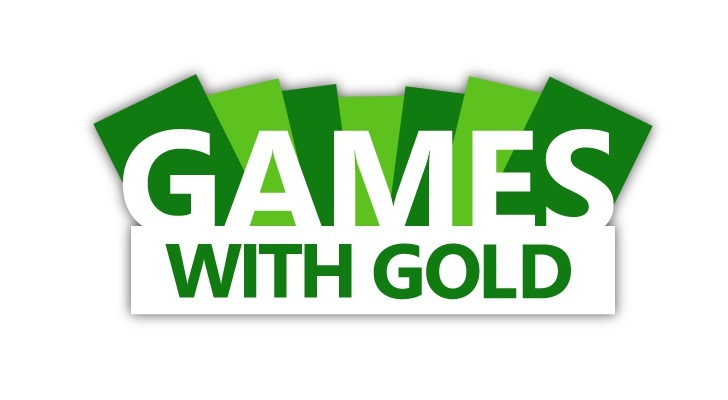 An Xbox One version is being considered, but no final decision has been made. 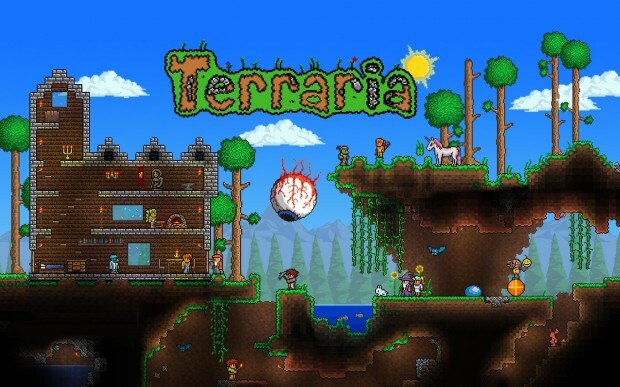 The original Terraria released on Xbox 360 in 2013, becoming one of the more popular games on XBLA. The game was brought to Xbox One last November. 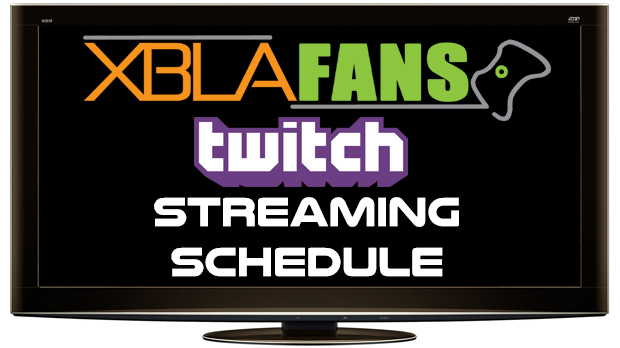 Wednesday, November 19th @ 8:30 pm (CST) – Pure Pool with Marshall “Intelektgaming” Britt. 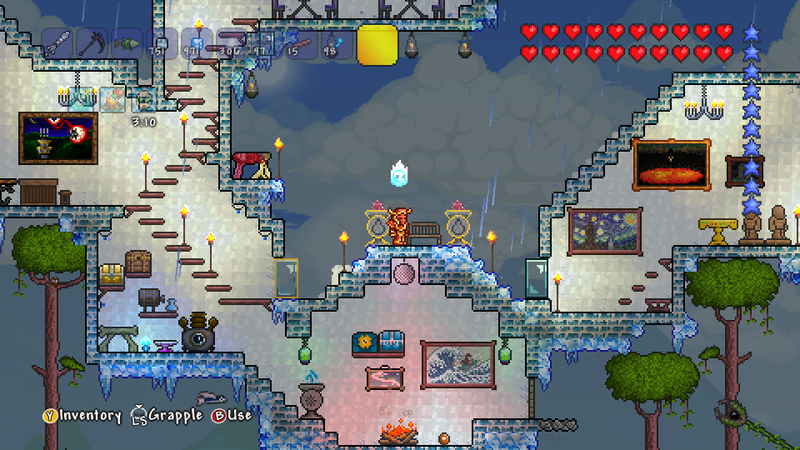 I’ve always enjoyed Terraria, as I described at length in my review of the original Xbox 360 release. Because this is essentially still the same game — albeit with the addition of a number of key updates — it should come as no surprise that the original critique still stands. There are, however, some important new bits that make the Xbox One release different. Let’s unearth them. 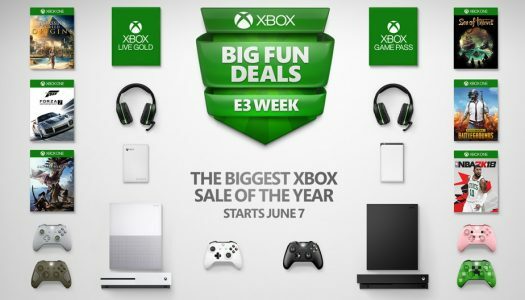 There are quite a few deals this week, with Capcom being the focus of the current sale. 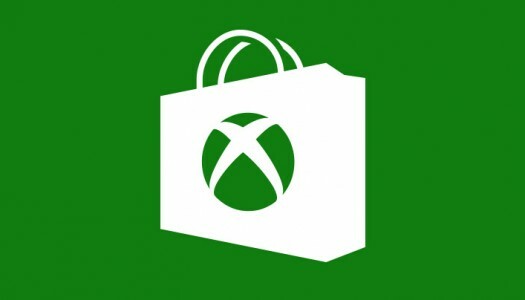 All of these games will be on sale through Monday, August 11th.